You might be surprised to hear that the Northern Thai town of Mae Hong Son has an impressive selection of restaurants and cuisines to choose from, including vegan and vegetarian and budget-friendly options. Check out our list of the 10 best places to eat in picturesque Mae Hong Son. Salween River Restaurant is likely one of the longest standing places in town. Popular with locals and expats alike, this place has been the main hang out for charity workers. This friendly family restaurant has an extensive menu which includes local specialities like Khao Soi and Burmese tea leaf salad as well as pizza and burgers. Local beers and bottles of whiskey are served, and there is a large book library where one can swap books. Little Good Things is a popular vegan restaurant and coffee shop which offers delicious healthy food at super-cheap prices. Try the smoothy bowls, fresh spring rolls or a huge salad, everything is mouthwateringly tasty and will have you coming back for more. A few local souvenirs are also on sale in this cute homestyle cafe located in a traditional wooden house. Fern restaurant in Mae Hong Son serves both Thai and international cuisines. The restaurant is located in a traditional wooden building, and a live band serenades customers most evenings. Fern restaurant is a great place to mingle and meet locals and try delicious local specialities. 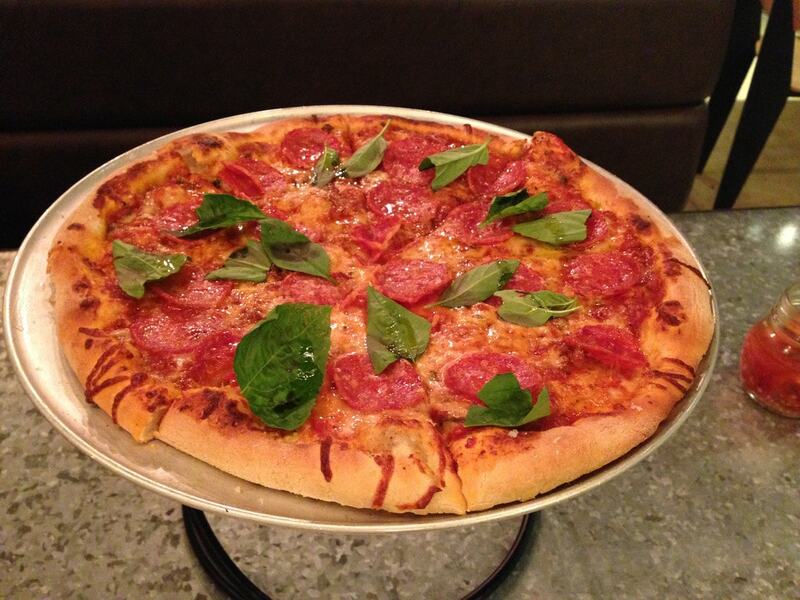 A little out of place in this quaint border town is Pizza Primavera, which looks like a typical Italian pizzeria complete with a garden courtyard and fun atmosphere. A little more on the pricey side, this place is excellent for a romantic evening or celebration. The pizzas are delicious, and a good selection of wines are on offer too. 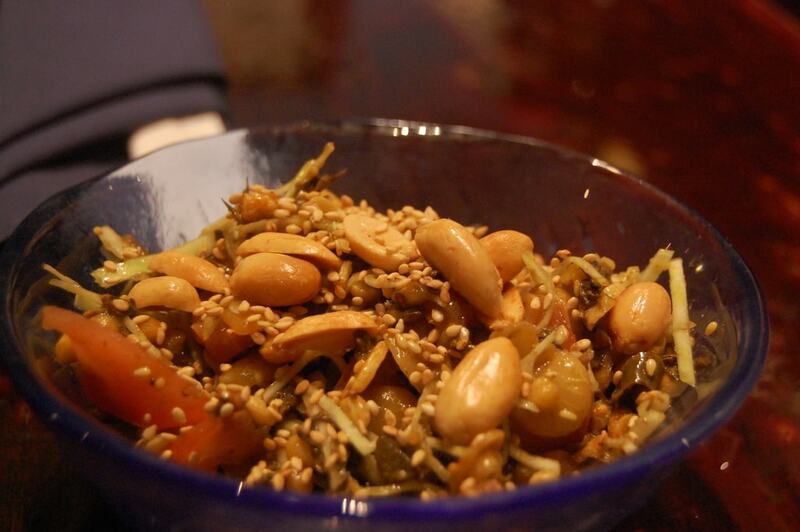 N&J’s Kitchen is a cheap and friendly restaurant offering Thai and international cuisines. Tuck into your favourite Thai dish or a big greasy burger, this place has your back. The curries are particularly good and come with a nice kick. Plearn is a cool, little dining and hangout spot. This cheap and cheerful place has live music, serves basic Thai food and is open late. There are no signs in English but just look out for the plastic bar stools close to the post office. 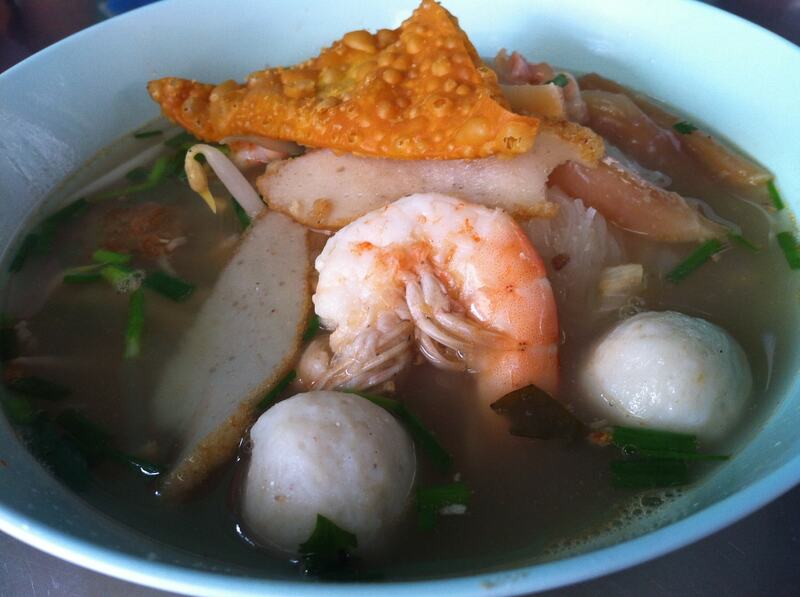 The local morning market deserves a mention on our list of best restaurants in Mae Hong Son. 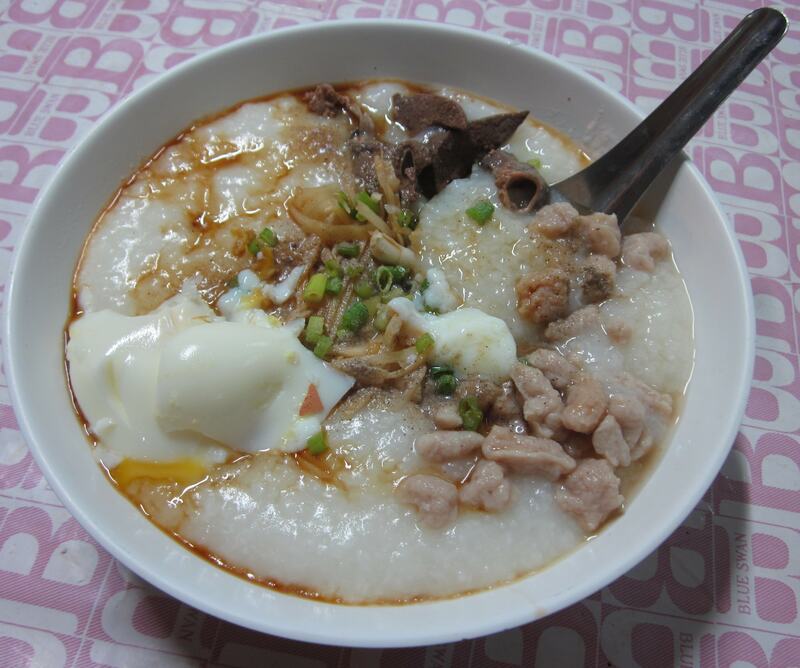 The morning market is an ideal place to pick up a cheap breakfast and try some local specialities. 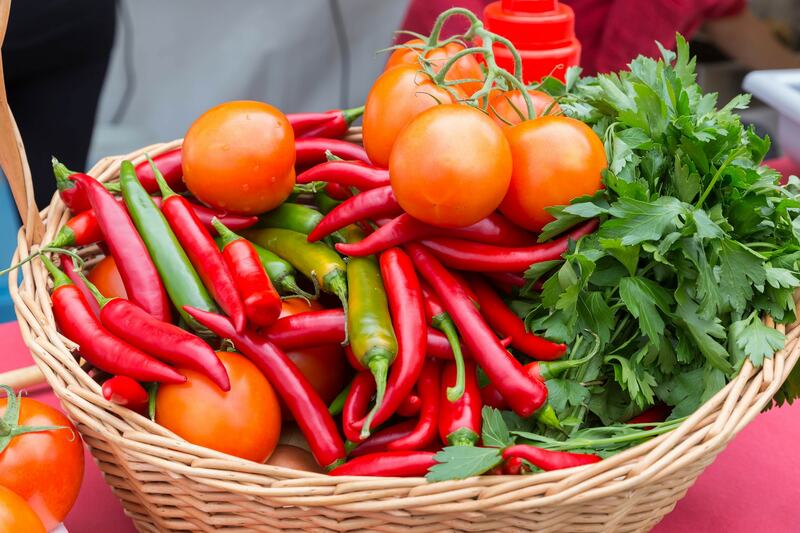 It is also a great place to check out the local produce for sale and stock up on inexpensive snacks. 77 House’s Wine, Coffee and Food has colourful and vibrant decor and a lovely atmosphere. Located close to the lake, this is an ideal place to come and relax for awhile and enjoy some delicious local food. 77 House’s Wine, Coffee and Food also puts on a pretty good breakfast – and with the added bonus of excellent coffee. 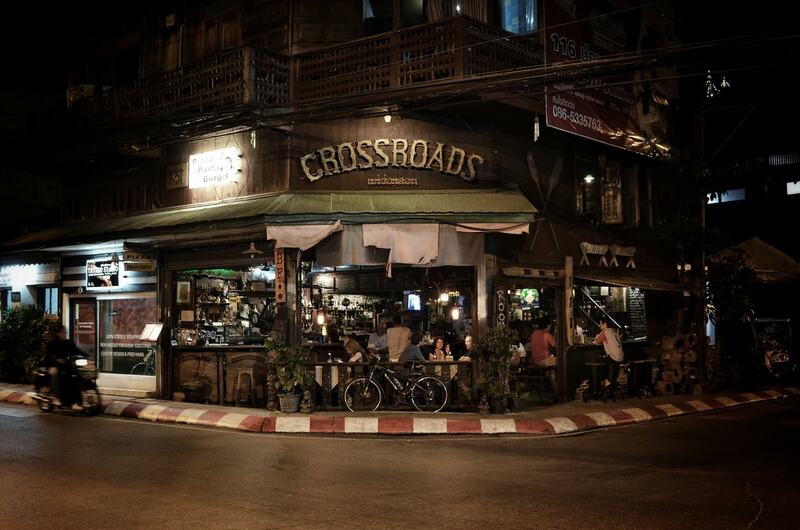 Crossroads is the only pub-like restaurant that caters to both Thai and Westerners in town. This friendly bar/restaurant literally sits at the main crossroads in Mae Hong Son and has become a local institution. The menu includes steak as well as a selection of local and imported beers and delicious cocktails. Coffee Morning is a favourite amongst locals and travellers alike. The family-run cafe/restaurant is located in an old traditional teak house. This cosy and casual place has a relaxed atmosphere and serves awesome coffee, smoothies, cakes and some Thai food. They also have a huge collection of books to while away some time.